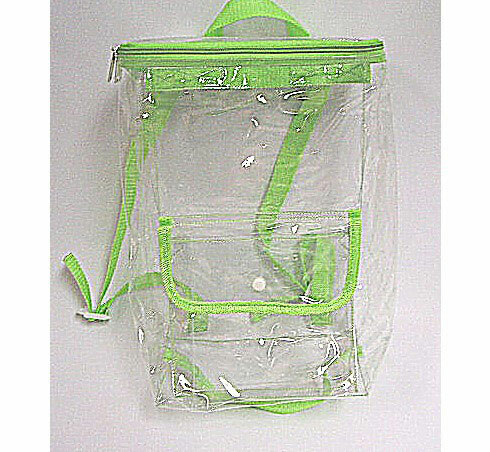 We bring a collection of Designer PVC Bags & pouches with different design, shapes, colors and sizes. We fabricate these bags using the different patterns. 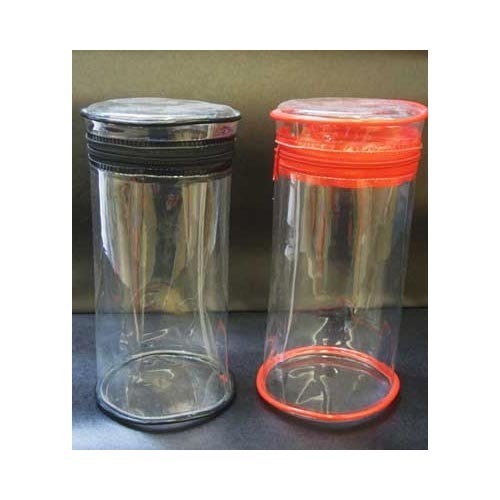 We manufacture them using the superior quality PVC and other polymers. Our boxes are supplied using the best quality Non-toxic food grade material like PVC / PET / PP films - Minimum scratches, spots, flow marks.We offer both Soft and Rigid PVC Boxes & pouches.During the process of manufacture, we focus on the temperature. Before delivering this PVC bag & pouch at the clients' end, our team of quality inspectors tests the offered bag on various stiff quality parameters like finish, look and durability. 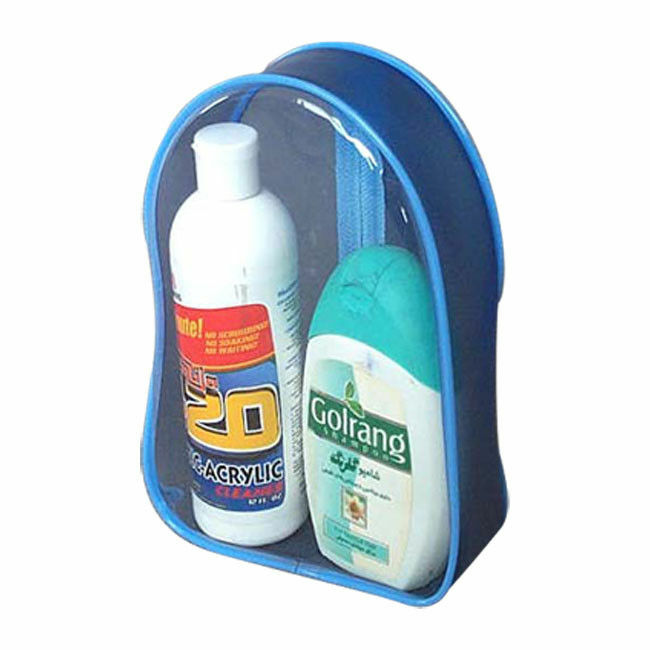 The bags & pouches which are manufactured by us are durable andhave long life. These bags & pouches are used for multipurpose. Pouches are ideal for displays across a wide variety of retail placements.